Meadow habitat restoration is a key aspect of the CPN mission. Reestablishing mature, native meadows is a multi-year process requiring long-term support from stakeholders and caretakers. 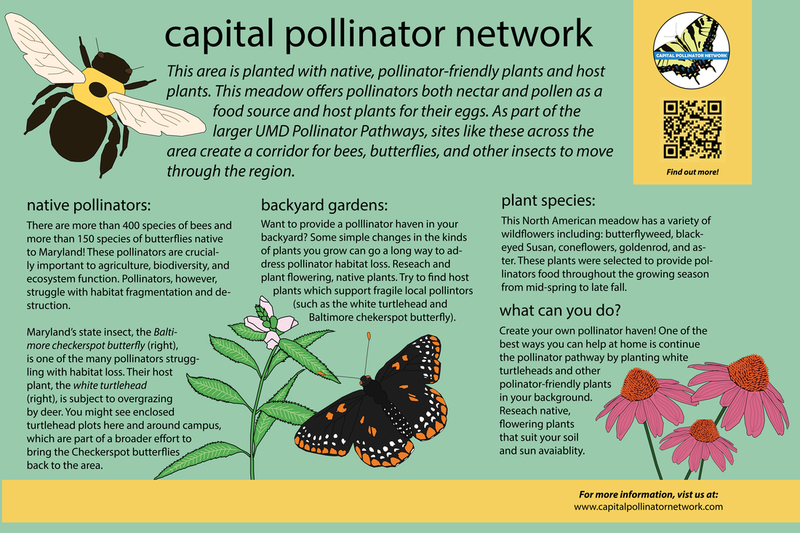 Our research focuses on identifying and addressing barriers to successful pollinator habitat restoration.